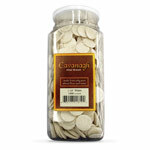 Silver Toned Communion Bread Plates Present Your Communion Bread with Elegance! Hand crafted by skilled artisans out of silver-plated stainless steel, these fine Communion bread plates each serve up to 80 people. Note: This Communion bread plate is not stackable. 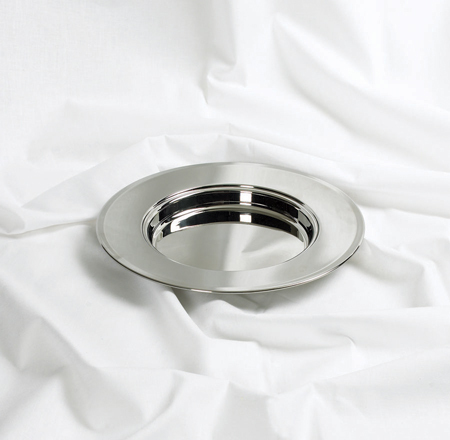 Backed by a steadfast 5-year warranty, you'll feel confident knowing that silver Communion bread plates are guaranteed to arrive without defects and perform perfectly for years to come. 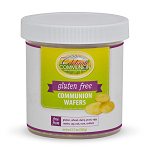 Now you can get high quality, well-made Communion ware sets for the same price you might have paid for a cheap Communion trayware elsewhere.